It’s been a long day and you want a beer, but being the captain of industry that you are, pouring beer isn’t something you should have to waste your time on. That said, it does sound like the perfect task for you ever-ready personal assistant: Siri. 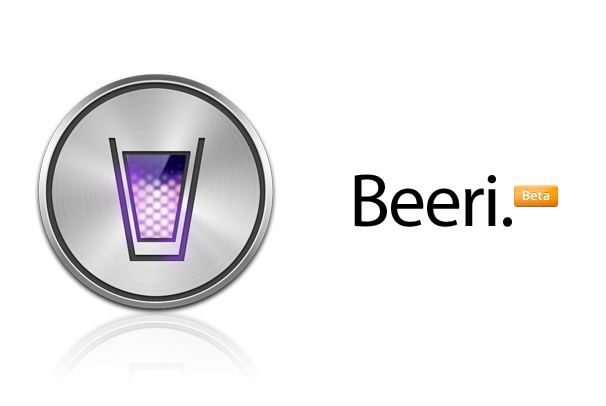 The guys over at RedPepper created a method for Siri to crack your beers so you don’t have to. Here’s the quick and dirty: You attach a beer to a remote-controlled car using some bungee cords. An Arduino Uno board with a Wi-Fi shield integrated into the circuitry of the car watches for beer tweets sent through Siri. When Beeri sees a tweet with the word "pour" in it, it rams itself into a spit on a board placed over a funnel that catches the spilt--err, poured--beer and places it conveniently into a cup under the table. Check out RedPepperLand for a more detailed explanation of the inner-workings. This is a prime example of how people are working around the absence of an API to connect Siri to the outside world and other apps. Remember the Milk already does this by utilizing the default calendar and Siri’s ability to set reminders to update the to-do list. Beeri sends a text--an easy method to update Twitter as well as send out other information. If Apple releases an API for Siri, there would probably be numerous methods to connect Siri to different apps. I just hope the Beeri guys team up with the guys who built the beer-launching fridge bot. Maybe then our beers can finally be flung at us pre-stabbed, my preferred method of receiving a brew.